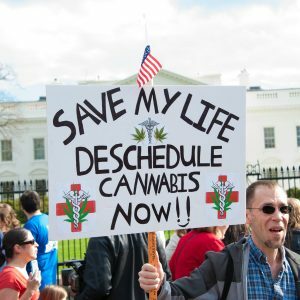 Has The GOP Changed Its Tune When It Comes To Cannabis? 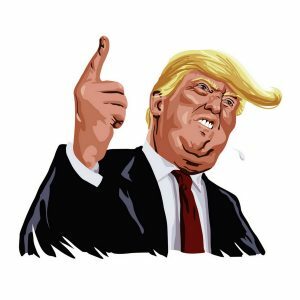 When Donald Trump nominated Jeff Sessions to be attorney general in 2017, a shockwave of panic rippled through the newly minted legalized cannabis industry. Appointing the most anti-cannabis politician on Capitol Hill to the top law enforcement position in the country seemed to be a clear message to cannabis reform advocates and investors: Prepare to go to war with the GOP. And in his first year in office, Sessions has lived up to that sentiment. Rescinding the Cole Memorandum, spreading doubt over the efficacy of medical marijuana, and (brazenly) attempting to revive the old Nancy Reagan slogan of “Just Say No,” Sessions appeared ready to lead the GOP into battle against legal weed, attempting to turn the cannabis clock back several decades. Although, it appears his rallying cry has been met with crickets. In recent weeks, we’ve seen a succession of Republican representatives valiantly show support for legalized cannabis in one form or another. Republic Senator Cory Gardner saw victory in his standoff against federal interference in Colorado’s marijuana industry, with the senator saying he’s received Trump’s support, according to a press release. Senate Majority Leader Mitch McConnell introduced a bill to federally legalize hemp, saying during a March press conference, “We all are so optimistic that industrial hemp can become sometime in the future what tobacco was in Kentucky’s past.” And former Republican Speaker of the House John Boehner (who as recently as 2015 considered cannabis a gateway drug), has announced that he’s joining the board of Acreage Holdings, a profoundly large cannabis investment company. 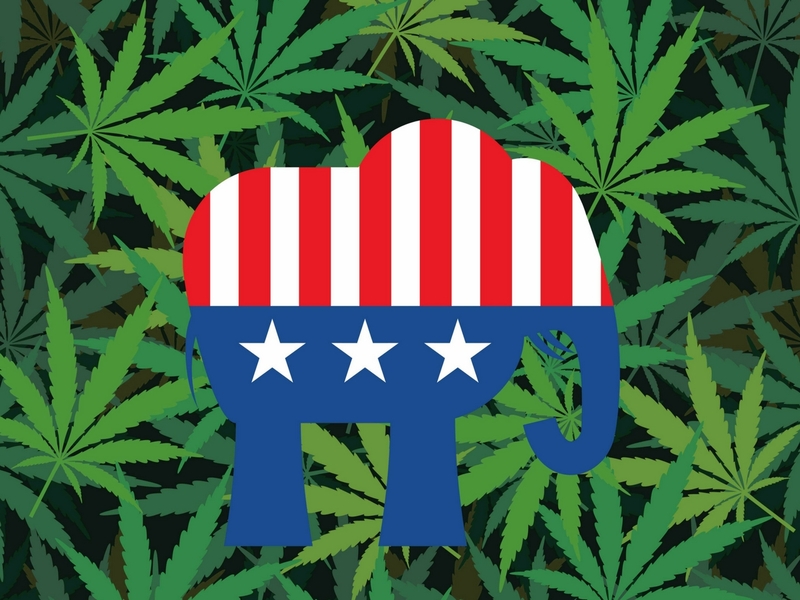 This about-face from Republicans on cannabis stems from a large wave of constituents demanding reform, says Mason Tvert, communications director for VS Strategies, and co-author of Colorado’s recreational marijuana legalization initiative. This theory is reflected in a Gallup poll from December 2017, which showed, for the first time, that a majority of Republicans support legalization. At 51 percent in favor, the poll shows an increase of nine points from the previous year. Tvert points to Republican senator Orrin Hatch of Utah (a once staunch anti-drug conservative) and his bipartisan letter to the Drug Enforcement Administration, requesting an end to prohibitions against medical marijuana testing, as a particularly noteworthy sea change. There are currently two bipartisan bills before the Senate Judiciary Committee that would streamline the obtuse process for researchers to receive federal permission to study marijuana. Those bills and the strong popular support they have received are indicative of the nation’s demand for marijuana to be thoroughly researched. We write this letter because research on marijuana is necessary for evidence-based decision making, and expanded research has been called for by President Trump’s Surgeon General, the Secretary of Veterans Affairs, the FDA, the CDC, the National Highway Safety Administration, the National Institute of Health, the National Cancer Institute, the National Academies of Sciences, and the National Institute on Drug Abuse. The benefits of research are unquestionable. … Ninety-two percent of veterans support federal research on marijuana, and the Department of Veterans’ Affairs is aware that many veterans have been using marijuana to manage the pain of their wartime wounds. America’s heroes deserve scientifically-based assessments of the substance many of them are already self-administering. As with so many important issues, it’s been difficult to pin down exactly where President Trump stands on marijuana legalization. While he’s shown support for medical marijuana protections, he’s also espoused some of the same war on drugs rhetoric of his attorney general. Yet Trump’s recent support for congressional action to protect legalized states from federal interference has been touted as one of the most significant positions a sitting president has taken on the issue of marijuana reform. Some people have pondered whether Trump’s apparently sudden U-turn on cannabis reform is an intentional jab at Sessions — who he’s been known to troll on Twitter — after the attorney general failed to stamp out the investigation into Russian meddling in the 2016 election. That wouldn’t be out of character for our president, but whatever his intentions, if Trump supports the Cannabis States’ Rights Act, it will send a strong message to GOP legislators across the nation about where their political party stands on this issue. With the current dysfunction in Congress, there has been difficulty getting a vote on any of this legislation, Tvert claims, which he views as the biggest challenge in changing federal marijuana laws. And yet, in the last decade, the US has enacted sweeping cannabis reform at state level (to the point where only four states — Idaho, South Dakota, Nebraska and Kansas — still maintain blanket prohibition) without the federal government so much as reclassifying pot to a lower level than heroin. This fall, 12 states will face ballot measures to legalize marijuana in some form, including conservative states like Kentucky, Utah and Oklahoma. If Republican voters in those states show their approval for legalization, it’s difficult to imagine any fair-minded politicians following Sessions into battle against cannabis. 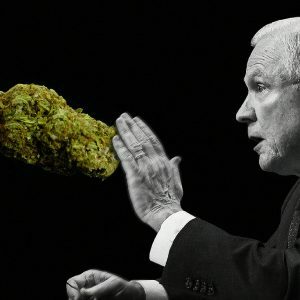 In a recent interview with Rolling Stone, Colorado Governor John Hickenlooper spoke of a meeting he recently had with Sessions, in which the attorney general candidly admitted that he didn’t have the resources to squash the legal marijuana industry, but aimed to sow chaos in the minds of investors and business leaders nonetheless. With so many GOP leaders revealing their support for cannabis reform, it will be increasingly difficult for Sessions to keep up the illusion that investors and business leaders have anything to fear from the federal government when it comes to legal marijuana.